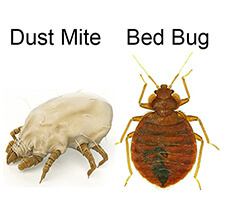 Bed Bugs Barrier was fantastic, I was suffering for months and couldn’t find a cure for these little suckers! I have always been a very clean person, washing my sheets on a weekly basis and always vacuuming but after staying in a hotel in Queensland, the little suckers followed me home. I tried product after product until i found this amazing brand on google. After using the powder, barrier and coves, I was free.